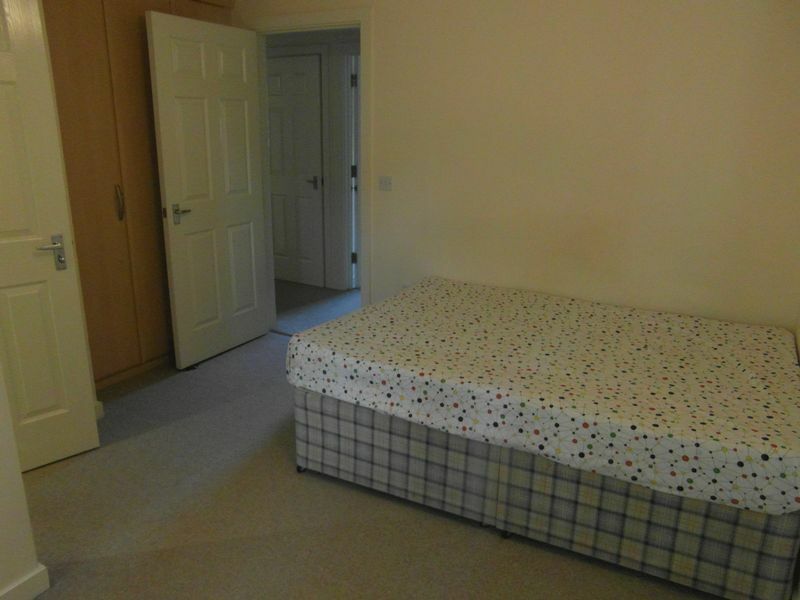 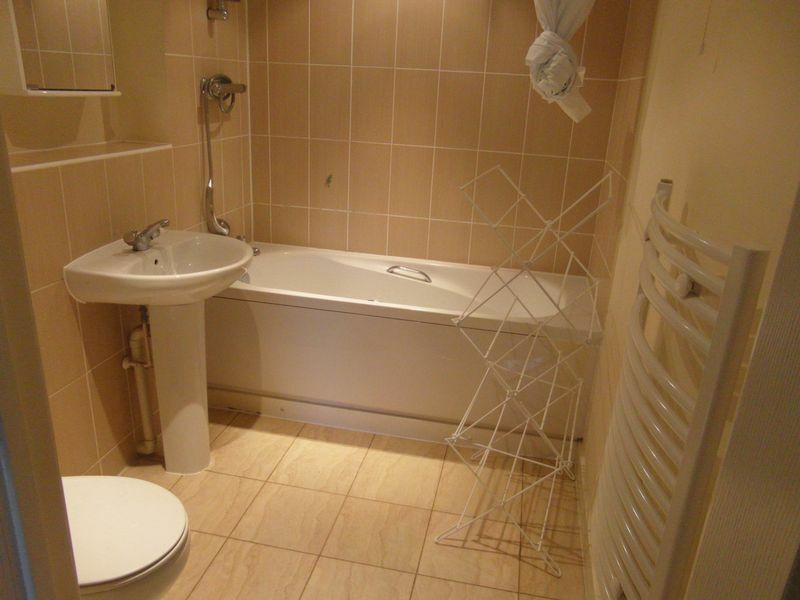 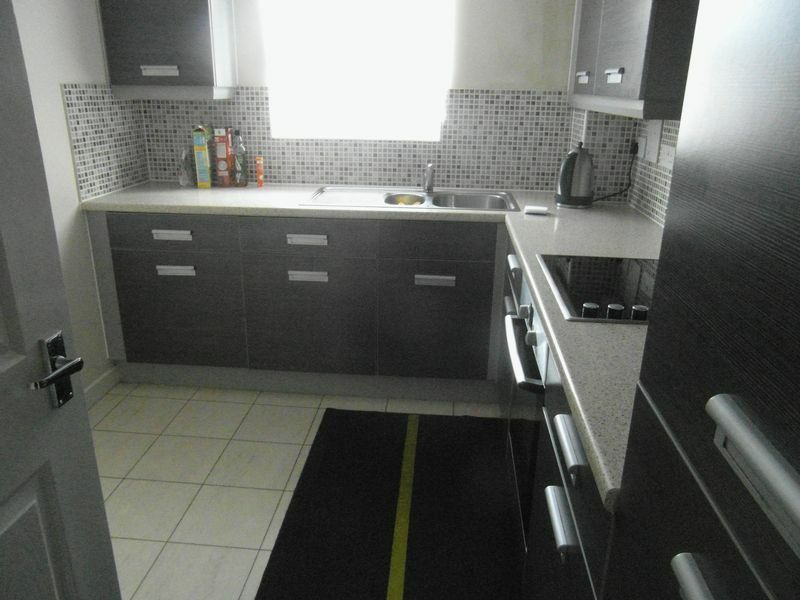 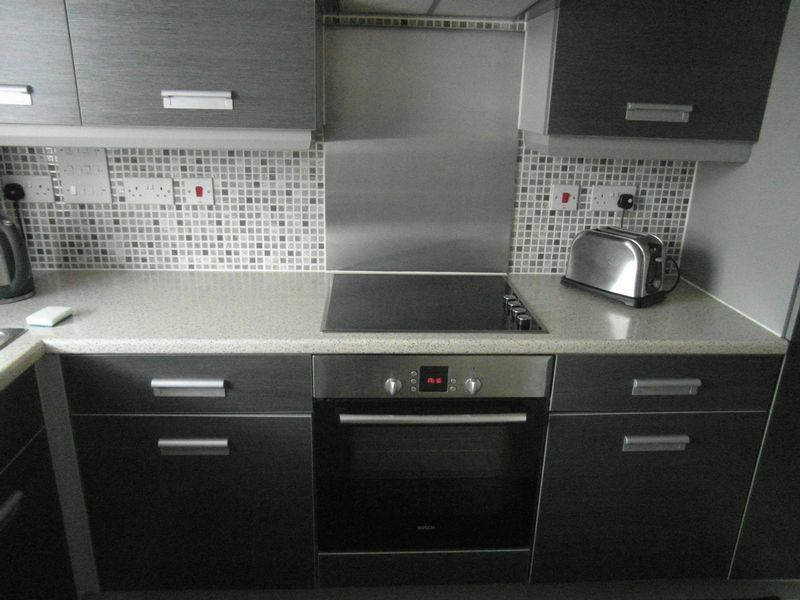 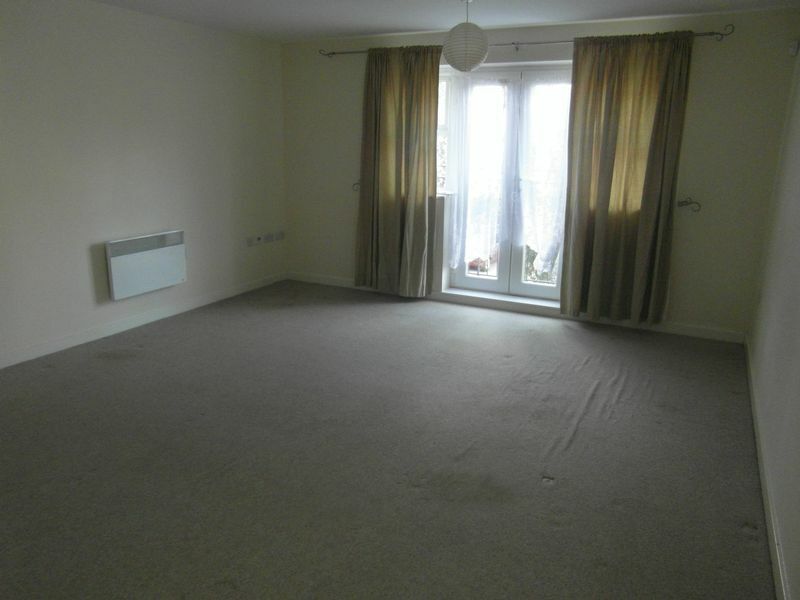 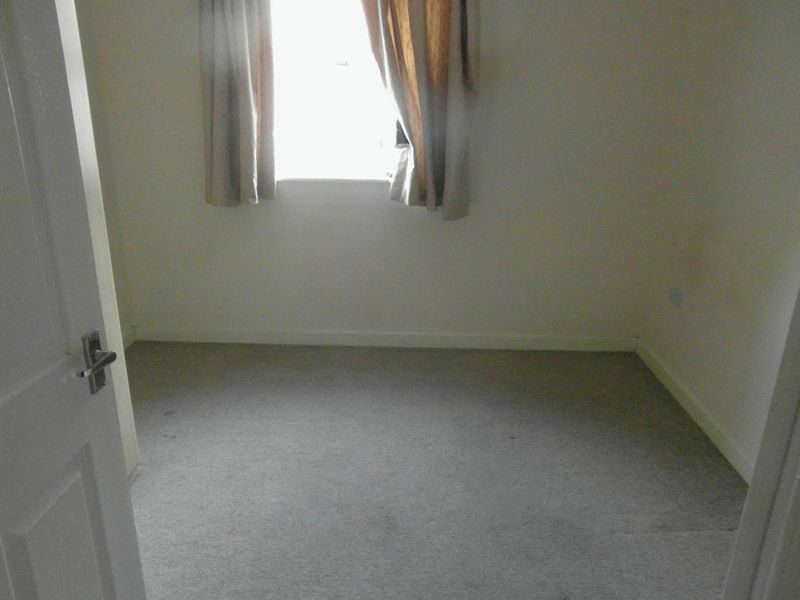 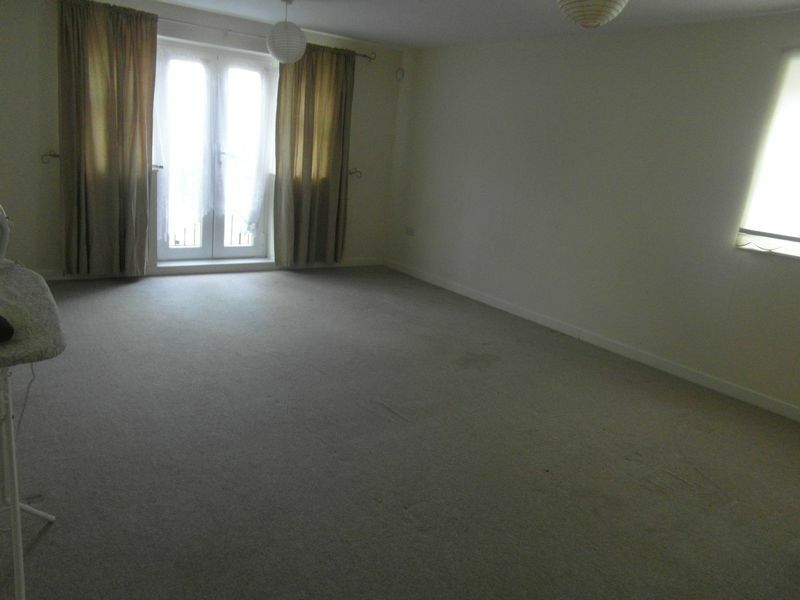 Peaksons Properties proudly presents this spacious two bedroom two bathroom flat in Edgware. 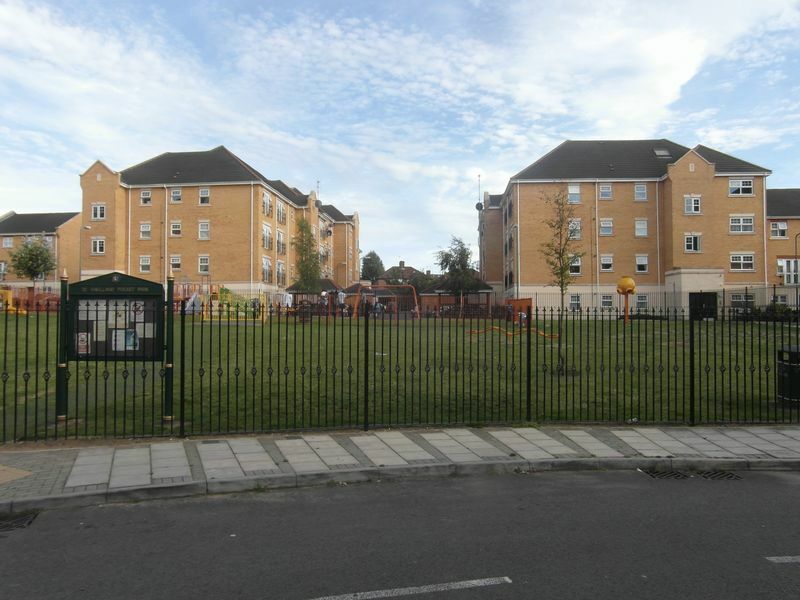 The property is conveniently located close to Queensbury station (Jubilee Line) and Burnt Oak station (Northern line). 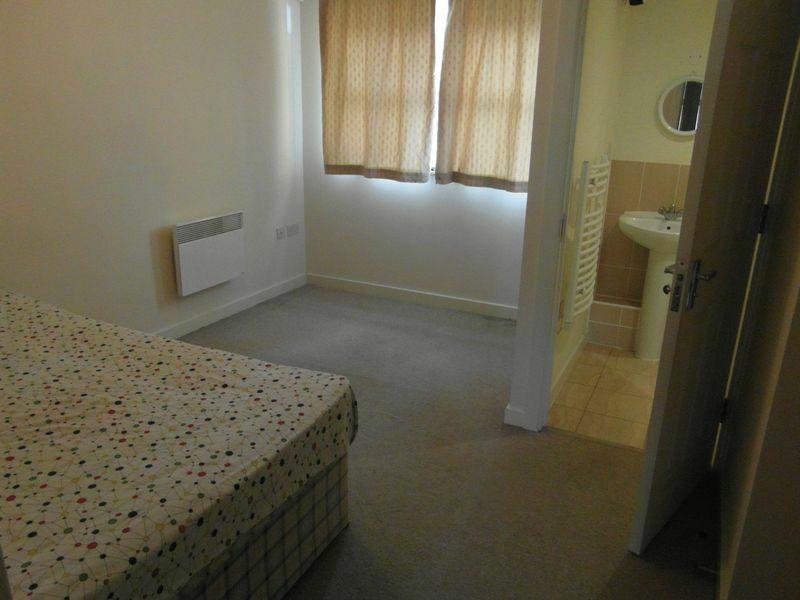 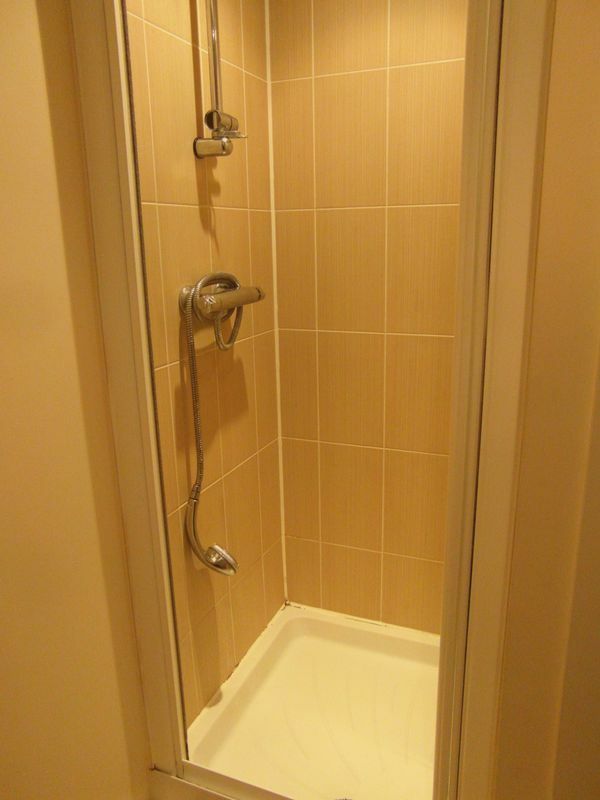 It is also within walking distance to all the shops and local amenities. 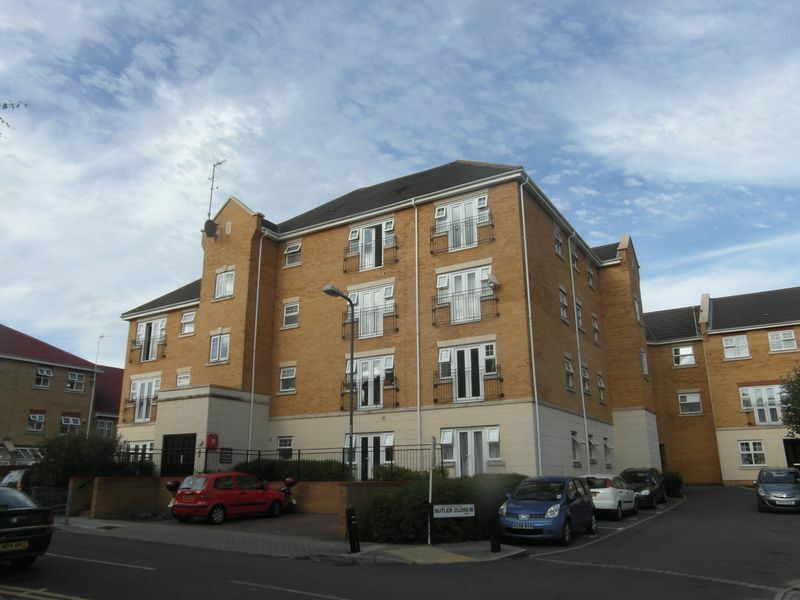 The flat comprises of two double bedrooms, a large living room, a modern fully fitted kitchen, one family bathroom and one en-suite bathroom and benefits from access to a communal garden. 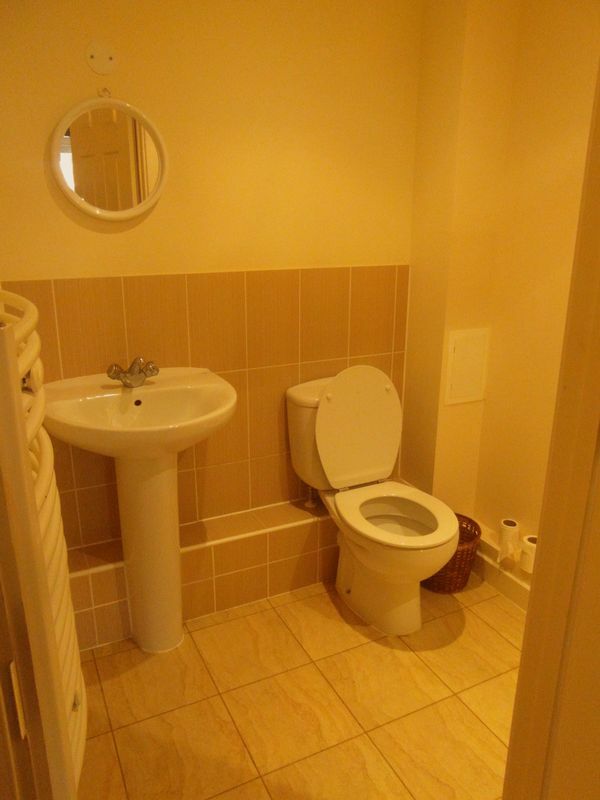 Please call the office in order to book a viewing.